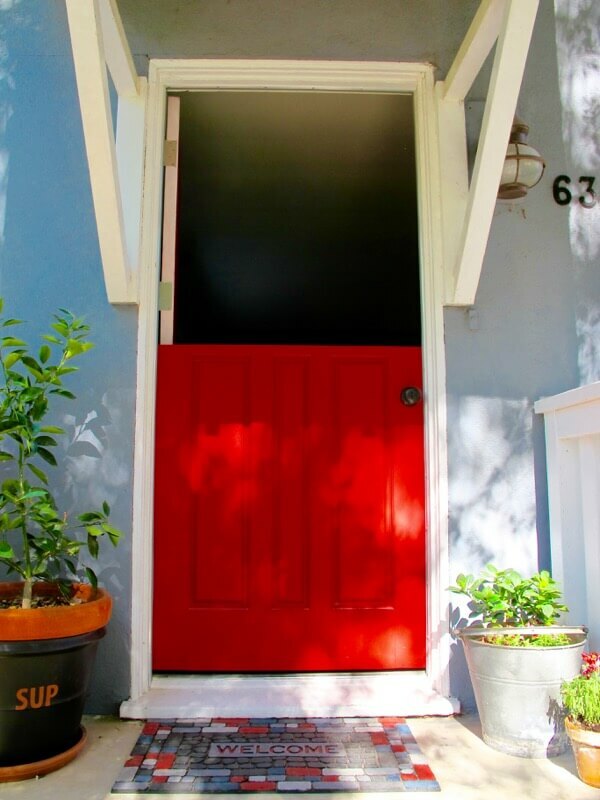 She Chopped Her Front Door In Half To Make Her #1 Wish-List DIY Door! A Dutch-door has always seemed to me to be something so cool but for some reason, I never thought that it would be something I’d ever have. Just always felt like these unique Dutch-doors were for someone else’s house. 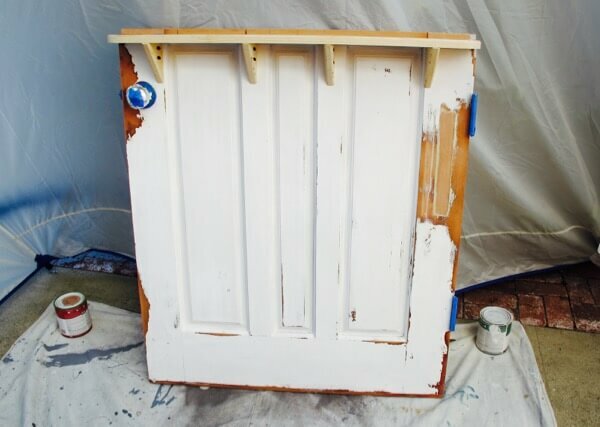 But with this great tutorial from home jelly, we can all make our own gorgeous and functional Dutch-doors for half the cost of buying one new. So many benefits to this cool door! Read about them here. Be sure to read the tutorial before you go chopping your front door in half! Have you ever modified a door in some way that really paid off?